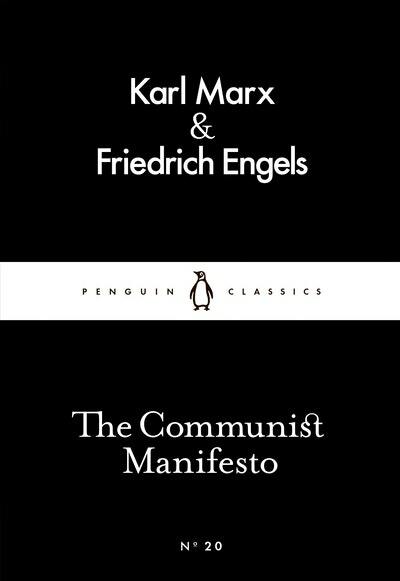 Friedrich Engels (1820-95) was the son of a Manchester factory owner. He wrote several groundbreaking essays on contemporary social and political conditions in Britain, including The Condition of the Working Class in England (1845), in which he criticised the working conditions and treatment of the urban poor. 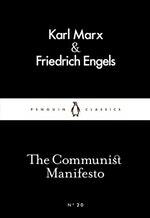 After Karl Marx' death, Engels completed and published the last two volumes of Das Kapital (1884, 1894) from his friend's surviving papers. Be the first to find out about Friedrich Engels.